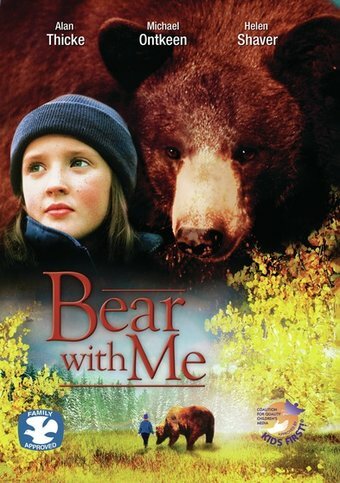 The family of eleven-year-old Emily searches for her after she becomes lost in the Great Bear Rain Forest. Here she reunites with an orphaned bear cub that family raised. Together they find their way home.